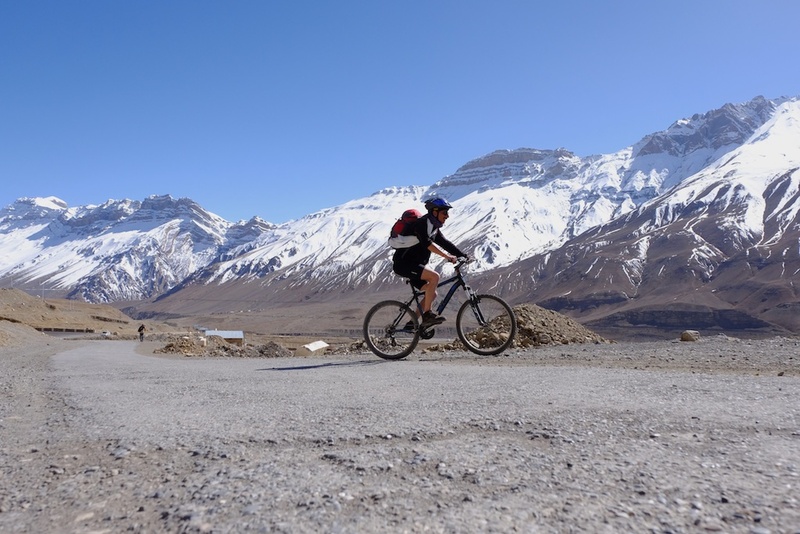 Choose from the list of this exciting adventure sports in Shimla and try mountain biking in the steep hills of the Himalayas and face the challenge. Get a chance to ride through the amazing hills and valleys and enjoy the cool mountain breeze. Feel the adrenaline rush as you ride through the snow and the peaceful surroundings of nature. Marvel at the sight of the oak trees and the snow- capped mountain on this exciting mountain biking activity. In just a few days this activity is becoming a hit among the people. This mountain bike is designed to combat through the rough terrains so that you feel comfortable while you ride.